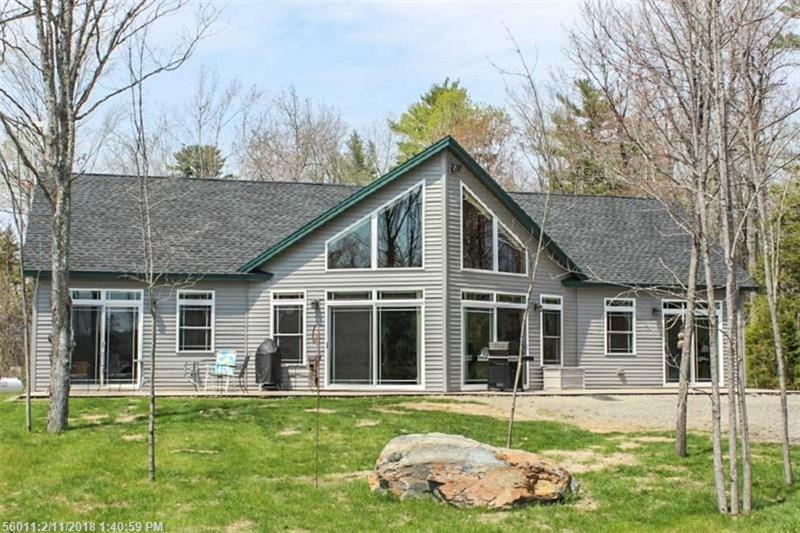 Stunning contemporary, one level living offering luxury of a larger lot & water frtg along the shores of Davis Pond. Open concept cathedral ceiling living space, kitchen w/island & dining area w/propane glassed stove. The living & great room w/fieldstone propane FP. Tranquil views of water, deck & water access from great room & MBR. MBR w/master bath, laundry area, & heat pump plus two other bedrooms & bath. Storage building w/a finished back space for small office, if needed. Stand by propane auto generator. The convenience of this location to Bangor, Brewer, Holden, or Ellsworth creates year round living possibilities for all four seasons. Davis Pond is over 400 acres & is home to large & small mouth bass plus pickerel for fast action fishing. 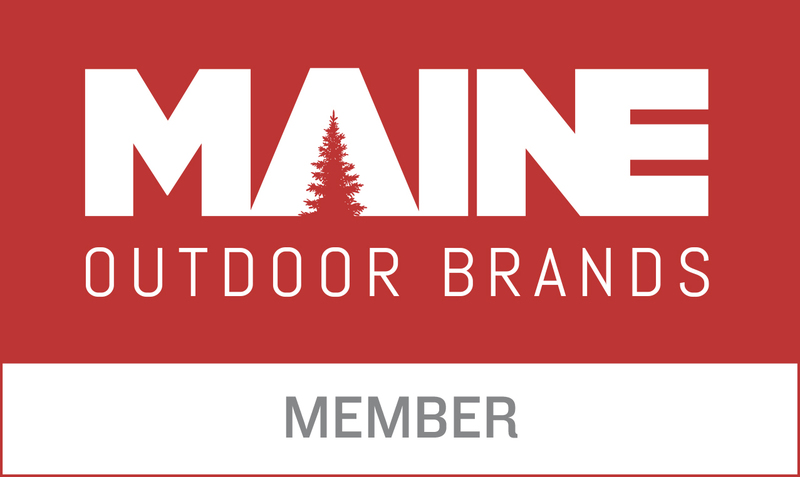 It is also located in an area of several lakes, ponds, rivers, streams, & trails for avid fisherman or outdoor enthusiasts yet conveniently located within twenty minutes to Bangor or Brewer for all your shopping, restaurant, and medical needs.